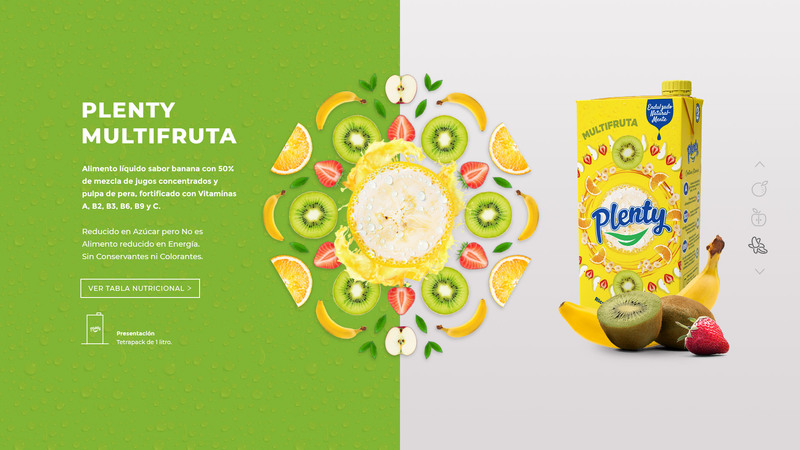 Plenty is a new Argentine brand of healthy and delicious juice drinks. 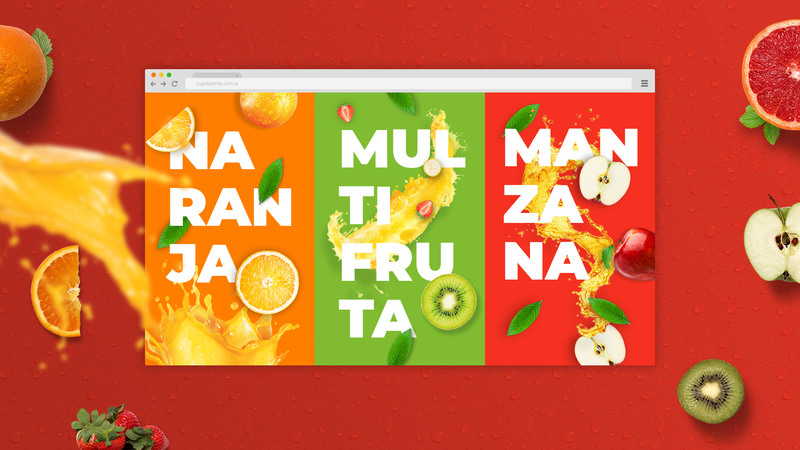 Purafresh S. A. gave us the task to design and develop the website that would be presented at the brand’s launch. 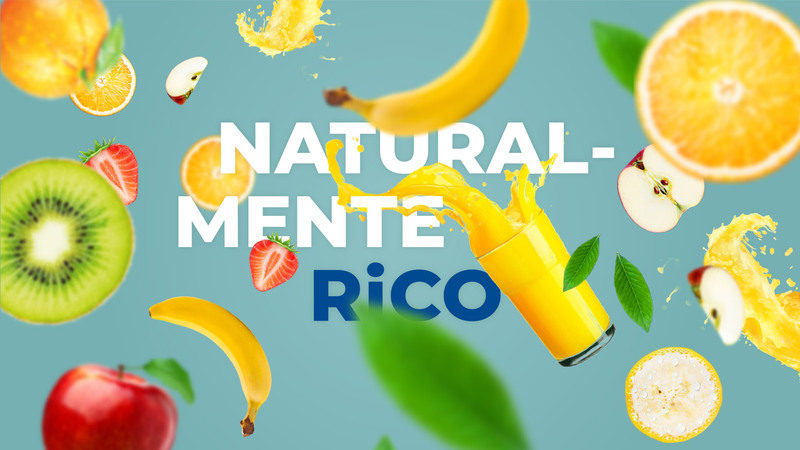 The challenge was to expand the brand’s visuals to convey the natural and fresh flavor that Plenty has to offer. 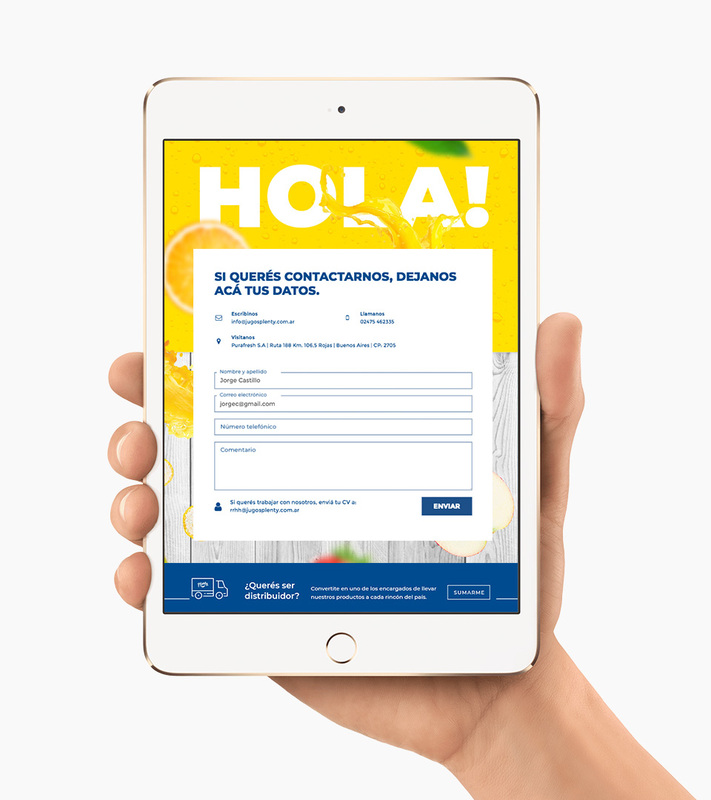 Bringing a new brand to life, it was of utmost importance to provide web imagery that would properly communicate the brand’s concept and product. 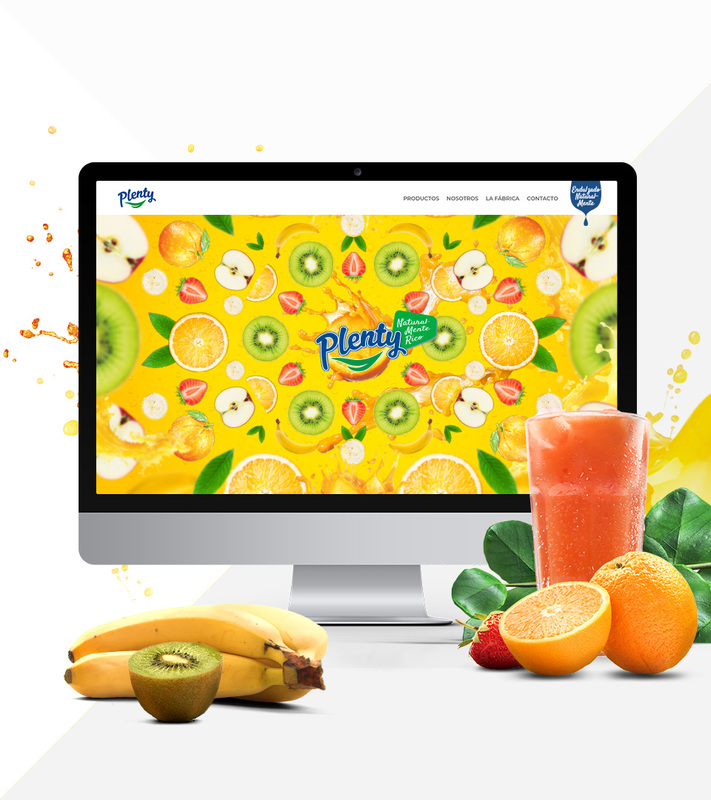 Plenty is a natural and healthy drink, that offeres balance to daily nutrition in a fun, modern and fresh way. 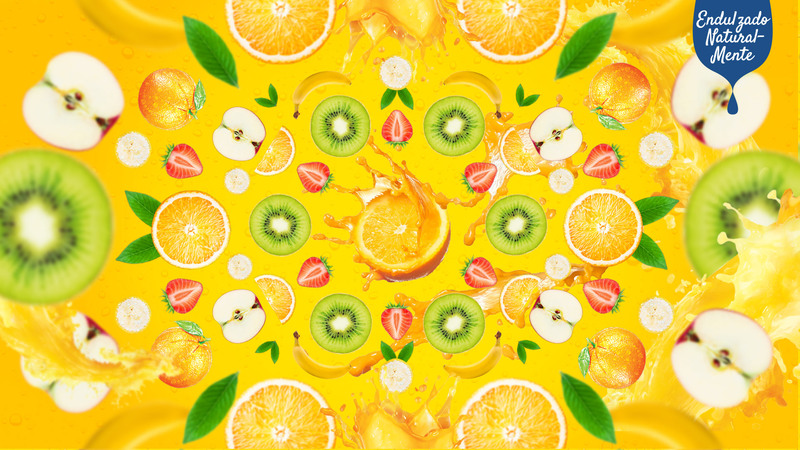 Following the concept of balance, we designed a set of mandalas, built from the fruits, and fresh splashes of juice. © 2019 6vStudio. Todos los derechos registrados. LinkedIn. Behance.